There are many benefits of professional dental care. Not only can dental care help patients preserve the beauty of their smiles, but these services maintain the strength of the teeth, the comfort of oral functions, and the integrity of the gums and jawbone. General, cosmetic, and restorative dentistry treatments are beneficial for the oral health all patients, but it is especially important for diabetic patients. Diabetes increases the risk of many dental complications, but quality dental care can help diabetic patient’s preserve good oral health. Dr. Michael Bixby offers a comprehensive range of dental care services for diabetic patients at his Red Bank, NJ practice, allowing these patients to enjoy the healthy, beautiful smile they deserve. At-home oral hygiene practices are important to any diabetic patient, but nothing can replace the benefits provided by professional dental care. Many oral health problems don’t result in noticeable symptoms until the condition has progressed to a more serious problem. However, at a routine dental exam, problems such as tooth decay or gum disease can be diagnosed early so that proper treatment can be administered before the condition has a more serious impact on the patient’s oral health. In addition to offering professional dental exams, Dr. Bixby offers a complete range of restorative dentistry treatments that can help patients with diabetes address dental complications in order to preserve oral health. Professional dental care is an asset to the oral health of all patients, whether they live with diabetes or not. 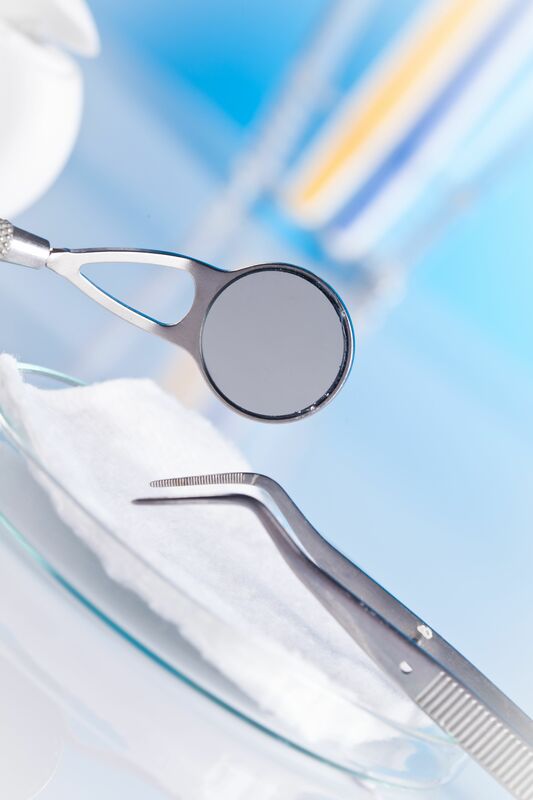 If you are looking for a trusted, caring, and experienced dentist to provide dental services that will benefit your smile, you’ll find that quality care with Dr. Michael Bixby. Contact us at your earliest convenience to learn more about the comprehensive range of dental services offered at Dr. Bixby’s practice.